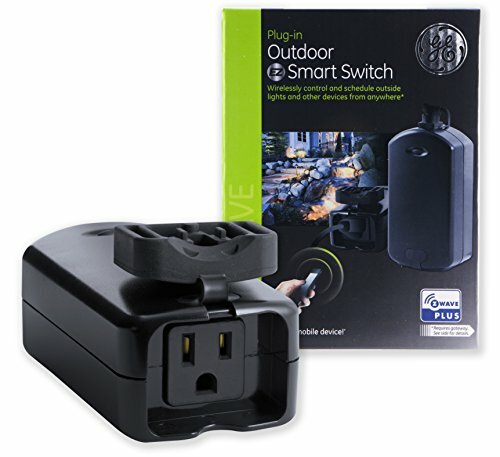 Transform any home into a smart home with the GE Z-Wave Plug-In Outdoor 500S Smart Switch. It enables you to wirelessly control your seasonal lighting, fountains, pumps and other outdoor accessories. You can schedule things from anywhere in the world at any time of day. With remote operation up to 100 feet away, the GE Wireless Wall Switch Lighting Control remote allows you to control any light with the touch of a button. The wall switch is easily installed with the included mounting bracket, and the remote includes a 12V A23 battery to get it started. Turn your lights on and off from the comfort of your sofa or bed with this handy, easy to use switch! 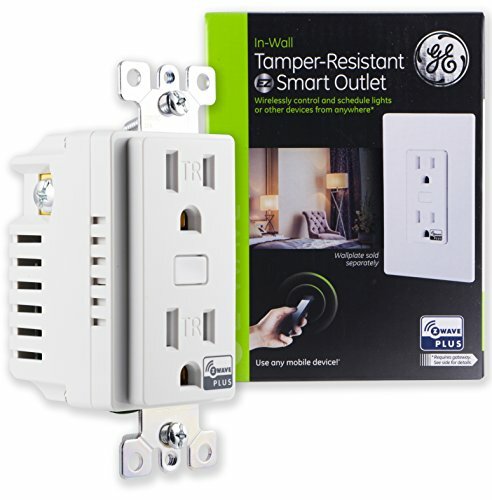 Transform any home into a smart home with the GE Z-Wave In-Wall Tamper-Resistant 500S Smart Outlet. 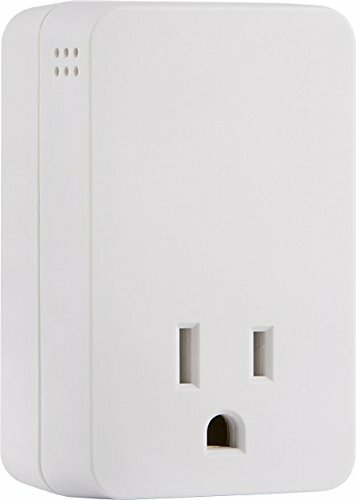 It replaces a current electrical outlet and uses existing wiring, giving you a Z-Wave-enabled outlet for controlling appliances and another standard pass-through AC outlet for other electrical appliances. It's compatible with LED, halogen, incandescent, xenon, fluorescent and compact fluorescent bulbs. Connect your equipment with confidence when you power up using the GE Audible Alarm Tap. The single outlet wall tap comes with 1080 Joule surge protection, keeping your devices safe in the event of a catastrophic surge. When a surge happens, the extra energy from the voltage spike stays inside the surge protector, keeping your devices out of harm’s way. However, your surge protector’s lifespan is finite and as it ages, it absorbs more Joules and its protective components become weaker. With the Audible Alarm Tap, you’ll no longer be left wondering when to replace your surge protector. Once its protective capacity has been reached, an 88 decibel alarm will continue to sound until the tap is unplugged from the wall. The wall tap occupies just one plug-in and easily fits behind furniture or in small spaces. Keep the safety of your electronics first with the Audible Alarm Tap. 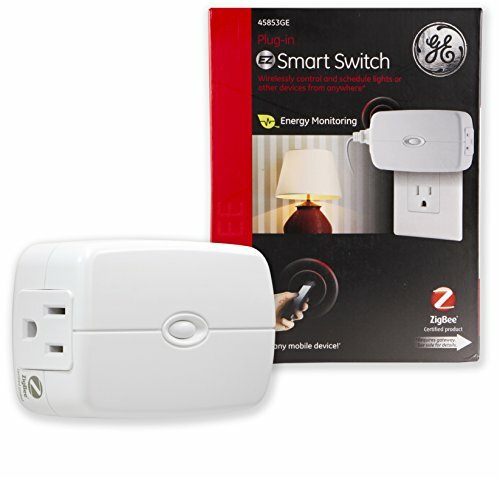 Take control of your home lighting with the plug-in ZigBee Smart Switch from GE. 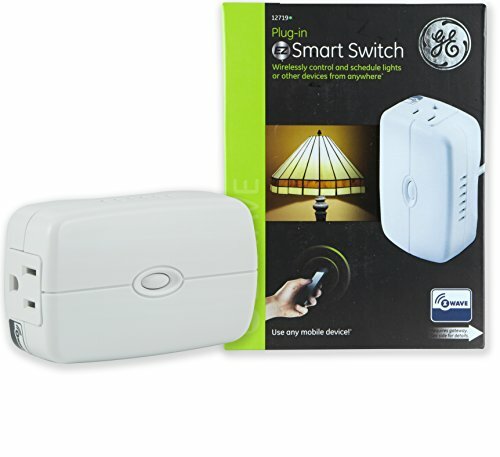 The smart switch adds remote on/off control to any lamps or small appliances using your existing ZigBee hub device, and does not require wiring. 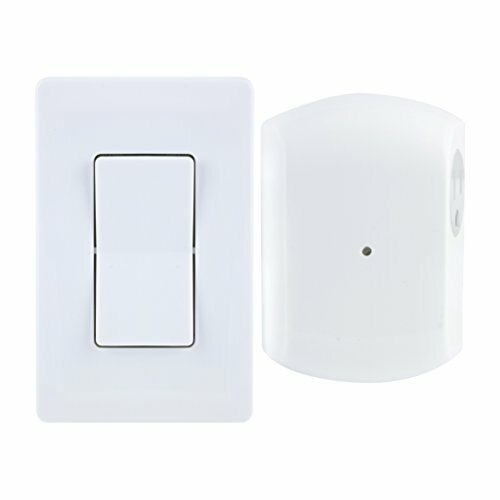 The ZigBee Smart Switch includes one controlled outlet and one always-on, standard outlet, and its space-saving, horizontal design plugs into the top outlet of standard receptacles without blocking the second outlet. The Smart Switch can be used with any plug-in light fixture and small appliances. Transform your home into a smart home with GE ZigBee Wireless Lighting Controls! Help keep your energy costs low and feel secure with the single-outlet GE Heavy Duty Mechanical Timer. 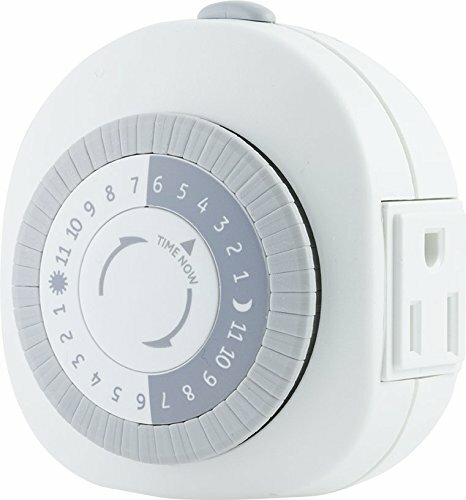 Effective with any electrical device, the timer turns your devices on and off with an easily programmable push of a pin. Just push down the pins (ensuring all pins are pulled up first), each representing a 30-minute interval, for the times you want your electrical device to stay on. Perfect for controlling lamps, seasonal lighting, or deterring crime when you are away. For indoor use only. 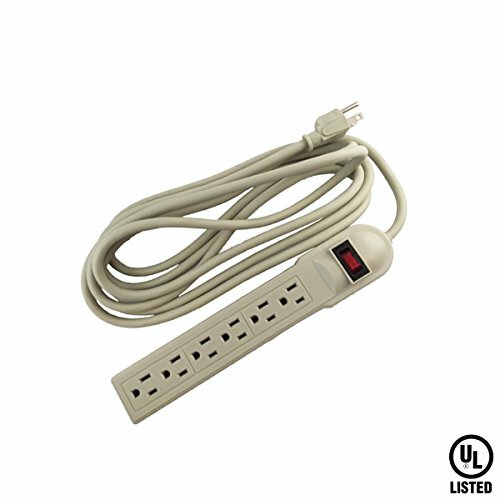 This 12 ft power strip surge protector is the ideal solution for home and office power supply. It also helps protect home and office electronic appliances from damage caused by power surges. UL listed-Use with confidence. Regulate your indoor lighting with ease while helping to keep your energy costs low using the GE 24-Hour Plug-In Heavy Duty Indoor Timer. The easy-to-use timer features two grounded outlets and helps in reducing the operation time of your electronic devices to help keep your energy bills low, while creating the "lived-in" look to help improve your sense of security. Ideal for lamps, seasonal lighting, fans, appliances, AC units, and other appliances and devices. 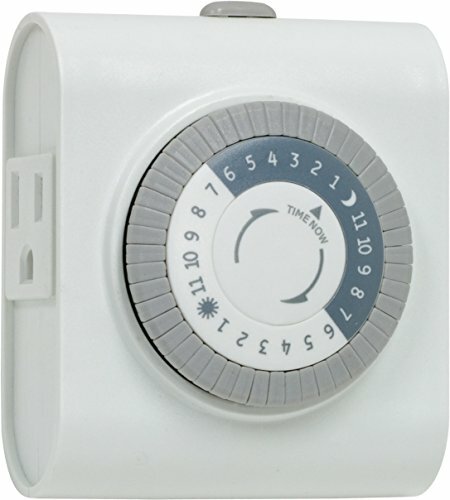 The timer is programmable in 30-minute intervals and includes a convenient override switch for manual uses as well. Complete instructions provided in packaging. Backed by a one-year limited warranty. 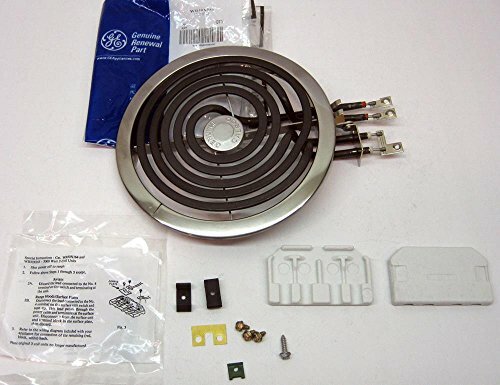 Compare prices on Ge Appliances Outlet at ShopPlanetUp.com – use promo codes and coupons for best offers and deals. We work hard to get you amazing deals and collect all available offers online and represent it in one place for the customers. Now our visitors can leverage benefits of big brands and heavy discounts available for that day and for famous brands.